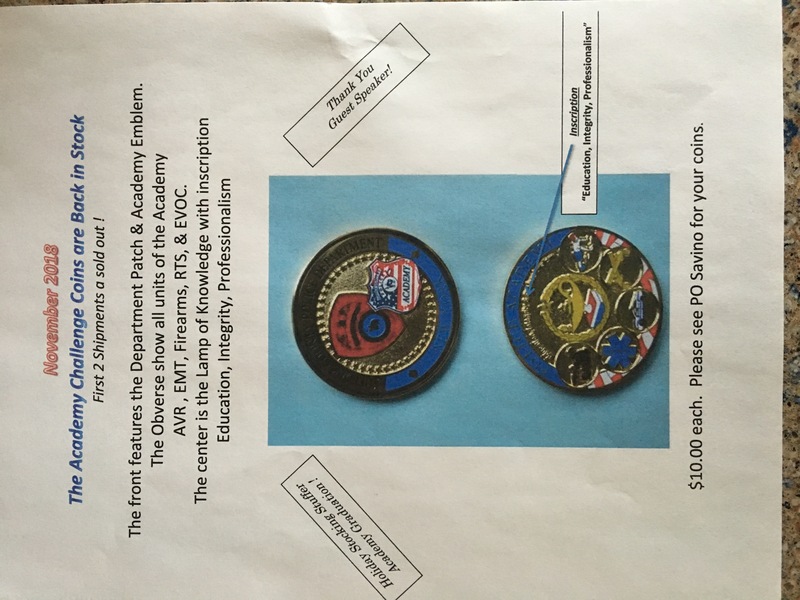 sccpaaa.org | The Academy Challenge Coins are back in stock. The Academy Challenge Coins are back in stock. 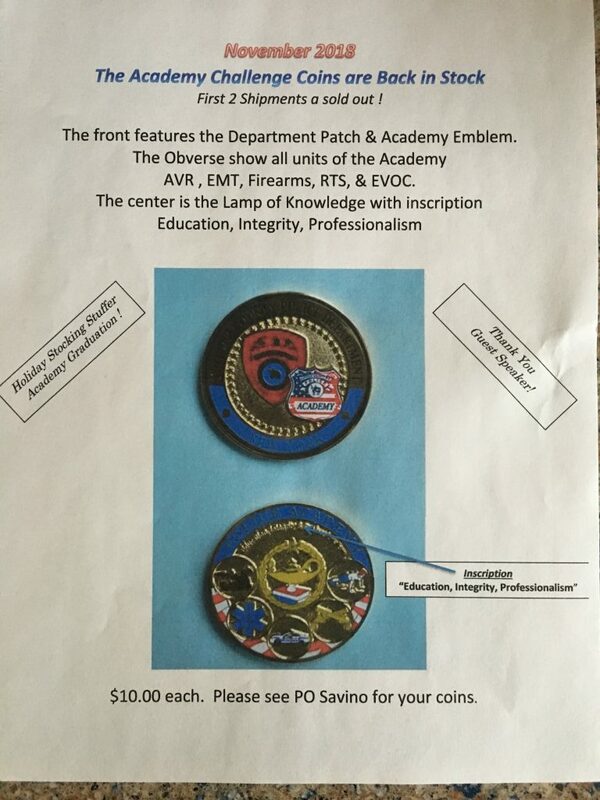 Check out the attached flier for a picture of the “The Academy Challenge Coin”. Great stocking stuffers, while supplies last; contact PO Mitch Savino, mitch.savino@suffolkcountyny.gov.